You’ve requested it and it’s finally here! 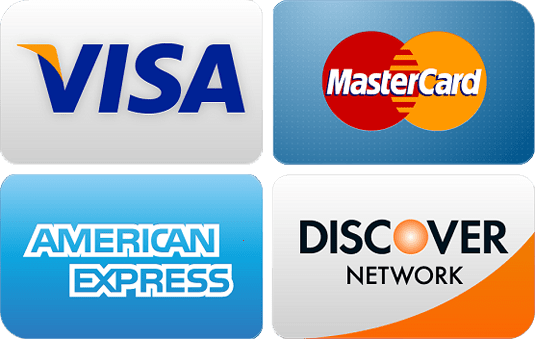 The library can accept debit/credit cards! Minimum amount is $5 due to fees associated with accepting cards. Can not pay fines over $100 online, as of right now. If you have Paypal you can pay with PayPal. If you don’t have PayPal you can click “Pay with debit or credit card” and pay through PayPal as a guest.